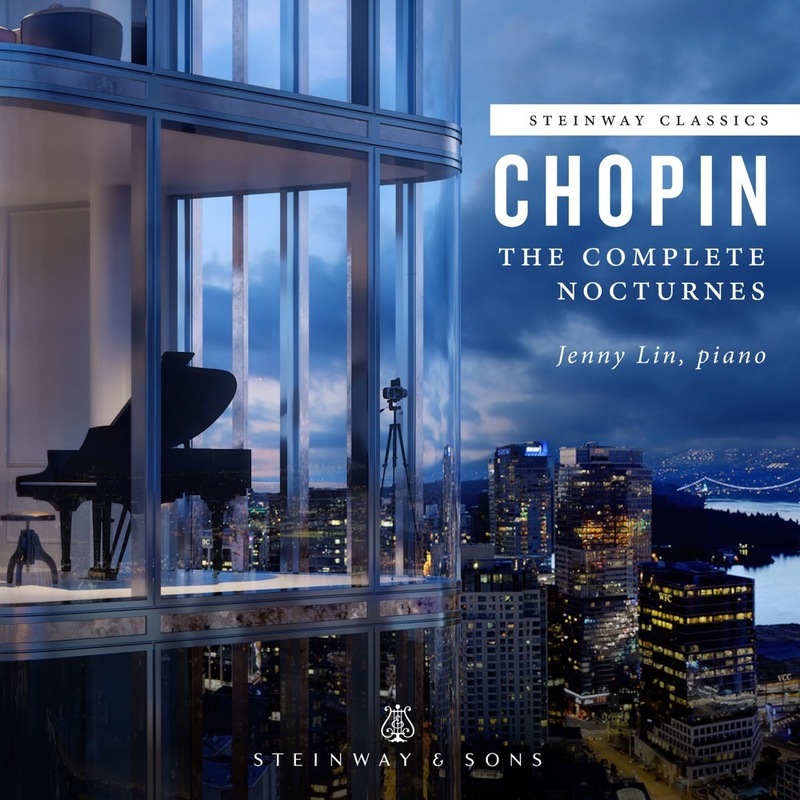 Frédéric Chopin's penultimate group of Nocturnes (only the Opus 67 pair were composed at a later date: all the posthumously published Nocturnes were actually the work of the composer's younger days), the Two Nocturnes, Op.55, have had a turbulent and often unhappy history. While most musicians of the late-Twentieth Century regarded them as two of the finest entries in the genre, during much of the Nineteenth and early Twentieth Century the pair was ignored by the majority of concertizing pianists. (Such sweeping changes of general opinion are often very informative: during the same Victorian period that the Opus 55 Nocturnes were in disservice the Opus 37 Nocturnes were widely considered the most masterful of the entire collection, while a hundred years later the precisely opposite view reigns). Certainly it is easy to understand the professional neglect heaped on the Nocturne in F minor, Op.55, No.1, which, due to its relative technical ease, has become the property of amateurs and students around the globe. The E-flat Nocturne, Op.55, No.2, however, is a work of extraordinary power and a testament to both the masterly command of Chopin's later years and the distance he has traveled since the Fieldian Nocturnes of his Opus 9. The primary melody of the Nocturne in F minor, Op.55, No.1, has to it a bittersweet tang. The piece as a whole is cast in the characteristic ABA (ternary) form, with a dramatic and anxious middle section. An exciting stretto passage leads directly into the reprise of the opening theme, which has itself assimilated something of the second subject's agitation. A welcome harmonic change (from the minor to the major mode) as the coda progresses, and a trio of arpeggiated chords make a firm conclusion. This Nocturne, though clearly less inspired than some of its brothers and sisters, makes an effective "entry-level" piece for those players and listeners seeking a clear glimpse of the composer's basic style.